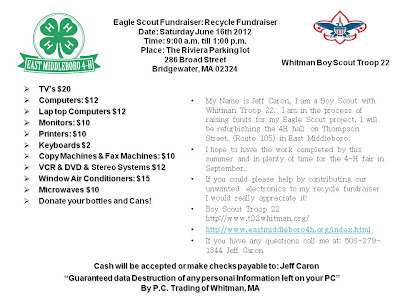 Eagle Scount Jeff Caron is sponsoring a recycling fundraiser. Please click the photo for more information. Now Hear This is provided to Around the Common by Roderick Walsh, Bridgewater Director of Veterans Services. On 25 June 1950, North Korean forces surprised the South Korean army. and the small U.S. force stationed in the country, and quickly headed toward the capital city of Seoul. The United States responded by pushing a resolution through the U.N.'s Security Council calling for military assistance to South Korea. Russia was not present to veto the action as it was boycotting the Security Council at the time. With this resolution in hand, President Harry S. Truman rapidly dispatched U.S. land, air, and sea forces to Korea to engage in what he termed a "police action." The American intervention turned the tide, and U.S. and South Korean forces marched into North Korea. This action, however, prompted the massive intervention of communist Chinese forces in late 1950. The war in Korea subsequently bogged down into a bloody stalemate. In 1953, the United States and North Korea signed a cease-fire that ended the conflict. The cease-fire agreement also resulted in the continued division of North and South Korea at just about the same geographical point as before the conflict. Korea, a former Japanese possession, had been divided into zones of occupation following World War II. 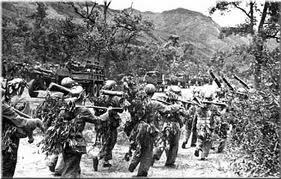 U.S. forces accepted the surrender of Japanese forces in southern Korea, while Soviet forces did the same in northern Korea. Like in Germany, however, the "temporary" division soon became permanent. The Soviets assisted in the establishment of a communist regime in North Korea, while the United States became the main source of fin Armed forces from communist North Korea smashed into South Korea, setting off the Korean War. The United States, acting under the auspices of the United Nations, quickly sprang to the defense of South Korea and fought a bloody and frustrating war for the next three years. The Korean War was the first "hot" war of the Cold War. Over 55,000 American troops were killed in the conflict. Korea was the first "limited war," one in which the U.S. aim was not the complete and total defeat of the enemy, but rather the "limited" goal of protecting South Korea. For the U.S. government, such an approach was the only rational option in order to avoid a third world war and to keep from stretching finite American resources too thinly around the globe. It proved to be a frustrating experience for the American people, who were used to the kind of total victory that had been achieved in World War II. The public found the concept of limited war difficult to understand or support and the Korean War never really gained popular support. 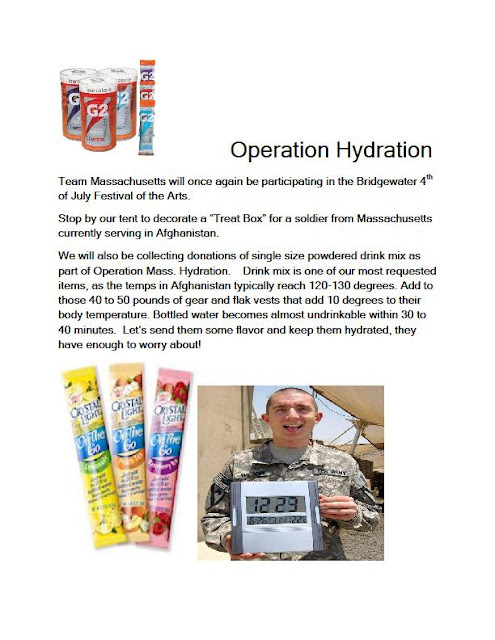 For more information about Operation Hydration, please email Lisa MacDonald at lisamac520@aol.com. The Taunton Area Branch of the AAUW met on May 19th at Pilgrim Congregational Church in Taunton to honor its local scholarship recipient and award winners at the 12th annual Recognition Tea. The following young women were recognized as Remarkable High School Juniors: Amanda Fava, Bridgewater-Raynham Regional High School; Leah Burns, Bristol County Agricultural High School; Deanna Gouvia, Bristol-Plymouth Technical High School: Bridget Nolan, Coyle and Cassidy High School; Victoria Alves, Dighton-Rehoboth High School; Jayme Lipkind, Taunton High School. The Anna Shaff Memorial Book Awards for 2012 were presented to six graduating high school seniors: Tatiana Alexandra Gonzalez, Bridgewater-Raynham Regional High School; Courtney Babcock, Bristol County Agricultural High School; Gussara Varela, Bristol-Plymouth Technical High School; Lauren Dykas, Coyle and Cassidy High School; Brooke Renaud, Dighton-Rehoboth High School; Morgan Labrecque, Taunton High School. The award winners received copies of Women Who Changed the World: Fifty Inspirational Women Who Shaped History. Shayna Duff, a student at Babson College, was the recipient of the Mary Anderson Memorial Scholarship award. Marilee Kenney Hunt, past president of the AAUW Taunton branch and founder of our Remarkable Young Women Program, presented an address to the gathered awards recipients, their families and members of the local AAUW. Mrs. Hunt is the winner of the Rotary of the Bridgewater’s Citizen of the Year Award 2011 and recipient of the Robert Kuehn Statewide Award honoring Community Preservation heroes. A long time victim’s advocate and local volunteer, Mrs. Hunt is currently a candidate for the 8th Plymouth District seat in the Massachusetts House of Representatives. The American Association of University Women, founded in 1881, advances equity for women and girls through advocacy, education and research. AAUW seeks to break through educational and economic barriers so all women have a fair chance. Additional information about the AAUW can be found on their web page at http://www.aauw.org. 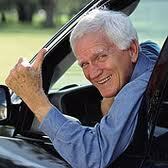 Senior Day 2012 will be held at the Bridgewater Cole-Yeaton Senior Center on June 5th at 11:30. Go Hawaiian is the theme. Lunch is followed by entertainment with Dave Burbank. $3.00 donation. For further information and to purchase tickets please call the senior center at 508 697-0929. The Bridgewater Public Library will begin Summer Hours during the week of June 4th. 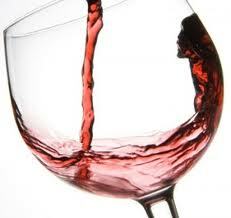 Summer hours are as follows: Monday – Tuesday 11a.m.-8p.m. ; Wednesday--Thursday, 9a.m.-6p.m. ; closed Friday and Saturday. The last Friday and Saturday that the library will be open are June 1st and 2nd. The library locks its doors ten minutes prior to closing, for security reasons. BRIDGEWATER PACK 35 GIANT YARD SALE!! Toys, books, kitchenware, bric-a-brac, you name it, someone will probably have it! 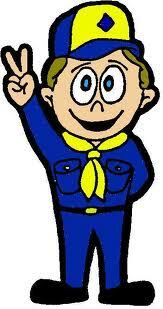 Proceeds from table rentals will benefit Cub Scout Pack 35 events. Beginning in May 2013, Bridgewater Art will be seeking one well deserving youth to award a scholarship. Guidelines and registration forms can be picked up at your convenience at our 50 Central Square location. Recipients of the scholarship must be a graduating senior, with acceptance to a college or university and seeking a fine art or any related creative degree. The scholarship winner will also be invited to display work in the Bridgewater Art Gallery for the month of July! If you'd like to contribute to the 2013 scholarship fund, you can sign up for a Bridgewater Art Membership Plan. With plans ranging $30 and up, your membership fee will include discounts lasting an entire year, while a portion of the fee is set aside specifically for future scholarships. The Friends of the Bridgewater Public Library will sponsor a Book Sale on Saturday, May 19th in the Flora T. Little Meeting Room on the lower level. The sale is from 11a.m. – 1p.m., with a Friends Only Preview from 10a.m. – 11a.m. This is a “Name Your Own Price” Book Sale. 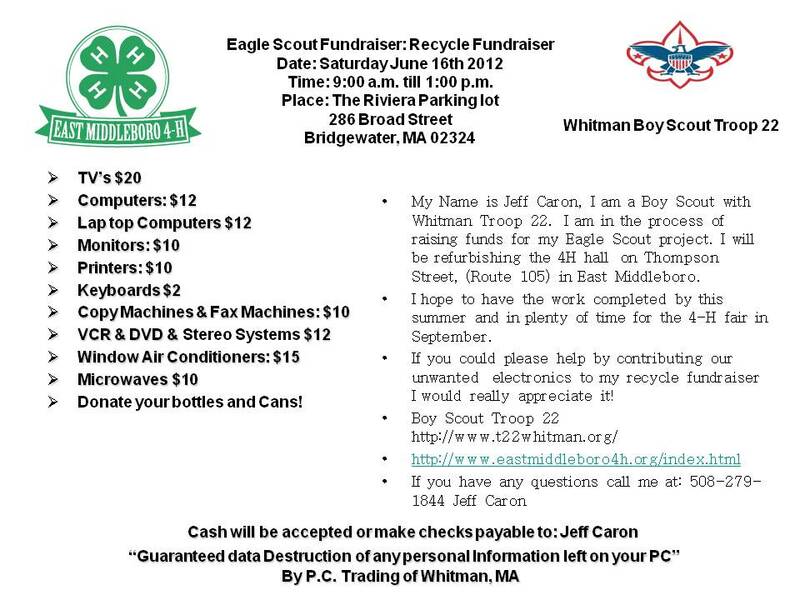 For more information about the sale, call Mary O’Connell at the Bridgewater Public Library (508-697-3331). The library will be open for business that day from 10a.m. to 2p.m. 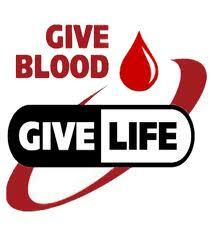 The Bridgewater Academy Lions are hosting their Spring Blood Drive for the Red Cross on May 21, 2012 to be held at the Conant Community Health Center from 2 – 7 p.m. Call 508-697-8154 for an appointment. Walk-ins also welcome. Save a life. Donate blood. Cheers! A Spring Wine Tasting Fundraiser will be held by the Bridgewater Academy Lions Club on Thursday, May 24, from 4 PM to 7PM at Russo’s Fine Wines and Spirits in Bridgewater. The store is conveniently located at 455 Bedford Street on Rt. 18/28. Ticket donation for this event is $10.00 per person (minimum age 21). Attendees may sample a variety of wines served by the store and are invited to enjoy a selection of appetizers provided and served by the Bridgewater Academy Lions. Several raffles are planned as well. All Lions proceeds from this event will benefit community programs, scholarships, and other Lions charities. For tickets or further information, contact Lion Ann at 508-697-7947 or email rflannery@maritime.edu. Due to circumstances beyond the town's control, it will be necessary to postpone/reschedule the Green Communities Press Conference. When we are notified of the new date and time; we will make an announcement. The Bridgewater Cole-Yeaton Senior Center is now offering free Friday at the movies. 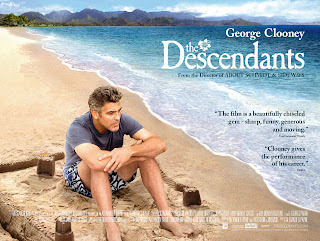 On May 18th at 10:00 “The Descendants” starring George Clooney and Shaileen Woodley will be shown. Light refreshments served. No sign-ups needed. If you would like to apply for a preschool slot, applications for the screening are available at the Mitchell Elementary School, Central House office. Please plan to bring your child’s original birth certificate and submit proof of residency at registration. 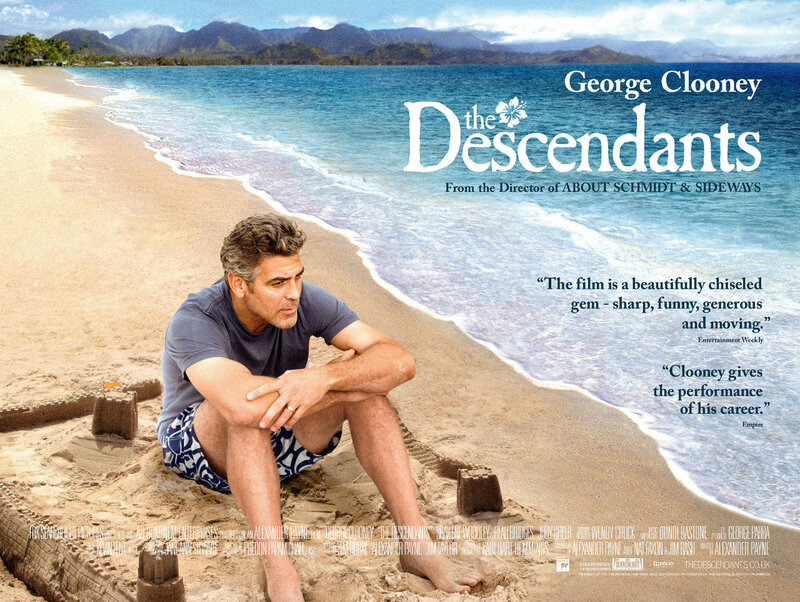 The screening date will be Thursday, May 31, 2012 by appointment. Children must be three (3) years of age by the screening date. If you have any questions regarding the application process or would like to arrange a visit, please call the Central House Office at the Mitchell Elementary School, 508-279-2117. 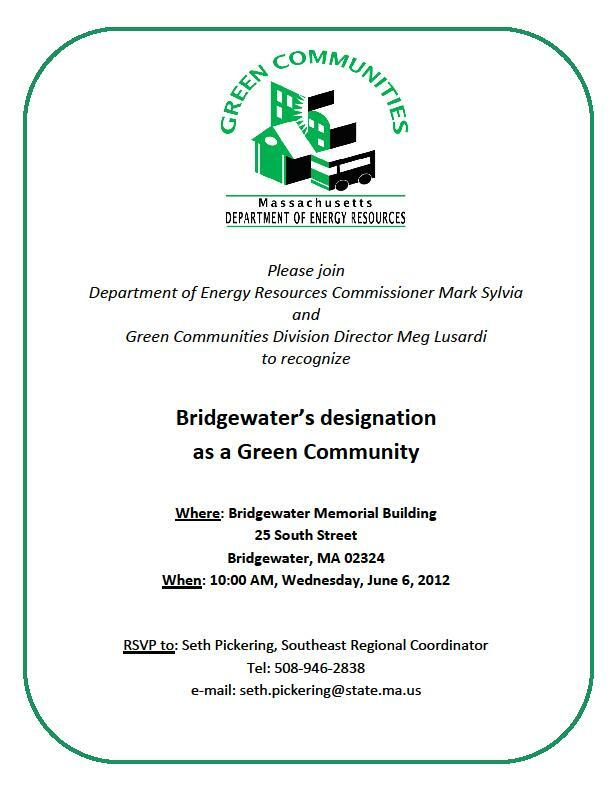 Michele Ellicks, Community Outreach Coordinator for the Mass DOT/Registry of Motor Vehicles will be at the Bridgewater Cole-Yeaton Senior Center on May 15, 2012, at 1:00 to present “Disability Placards and Plates.” She will discuss how to obtain a placard or plate and a look at the laws governing handicap parking and the use of disability plates and placards. For further information contact the senior center at 508-697-0929. Bridgewater Art Presents Summer Art Camp and registration is now available. Please note, our weeks are not themed. Listed above is a sneak peak at what to expect. Each week includes one major project and other various simple projects. Other projects may include life size scratch boards, mosaics, jewelry making, embossing and more! Projects are never repeated! 10% Sibling Discount, additional 10% OFF for multiple week sign ups. *Buddy Day=Every Friday, Students are invited to bring a friend for $60 for a fun, one day project, ice cream party and games! Friends must sign up for buddy day in advance. * Students may register after the deadlines, IF space is available and for an additional fee of $30. Parents may sign up via telephone, mail, email or simply by stopping in. * Student Art Show: Month of September 2012. Please drop off work between September 1st-5th. Around the Common would like to welcome our newest Bridgewater Business Listing! 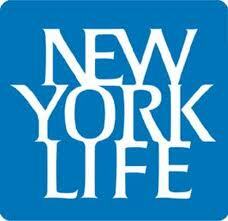 Brian P. O'Leary is a Financial Services Professional at New York Life with offices here in Bridgewater. A resident of the town of Bridgewater, Brian has served the community as a coach and a volunteer raising donations for the food pantry and is seeking new clients within Bridgewater who can use his professional expertise with their financial needs. Setting up proper retirement planning. For more information about Brian and the financial services that he and New York Life can offer to you, please contact Brian at 617-256-3004. 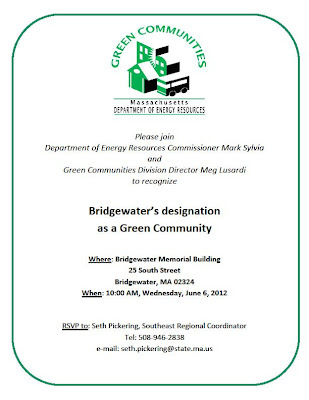 Bridgewater is Designated a Green Community! Pizza Fest is Coming Up! Discount on Bridgewater Graduation Cakes!